Heartfulness Meditation is a simple, practical technique that you can use alongside any other form of yoga, meditation or spiritual practice. In a few minutes, you will learn how to truly relax and feel the lightness and joy of your true nature. You don’t need to know how to meditate or to believe in a particular system or philosophy. 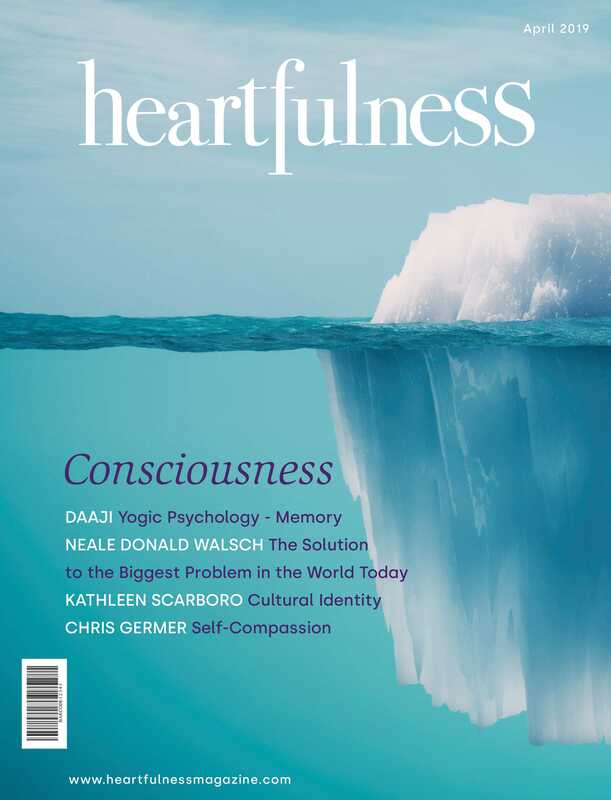 The Heartfulness technique shows us to gently turn our attention towards our heart and experience that inner presence for ourselves. There is no fee charged to learn or practice this meditation. From Route 78 (East or West), take exit 15, and bear right onto Route 173 East. Turn left at the Exxon Station and Clinton House and go over the yellow bridge. The museum is the stone mill on the left on Lower Center Street. Parking is available in the municipal lot just past the museum on Lower Center Street.